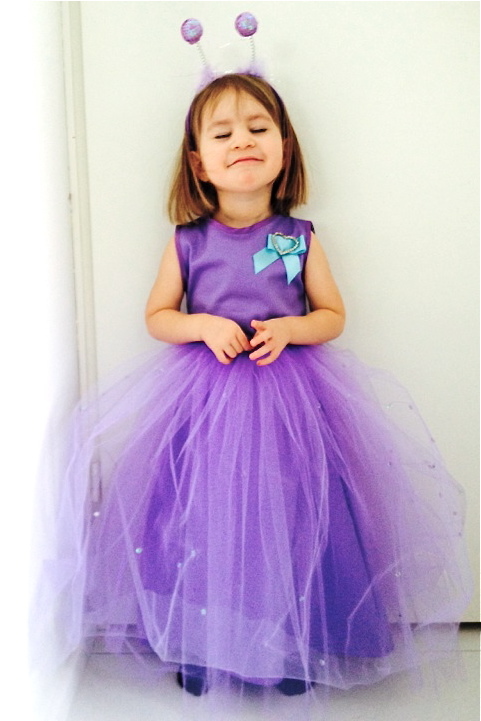 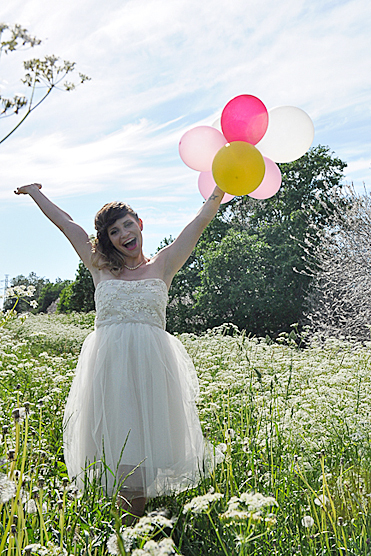 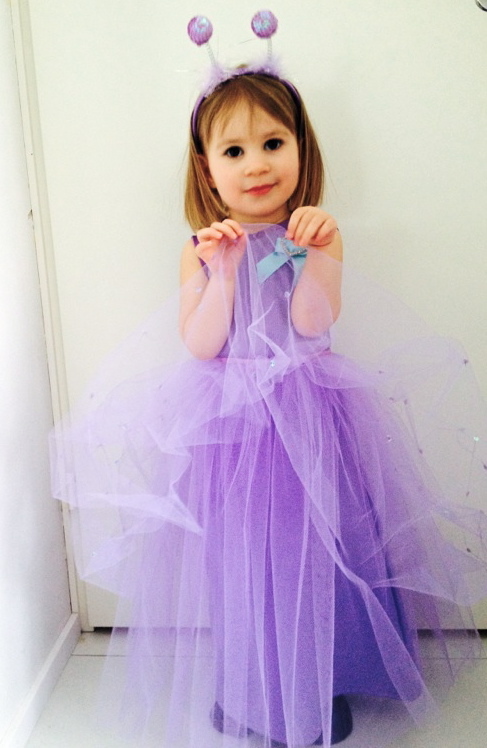 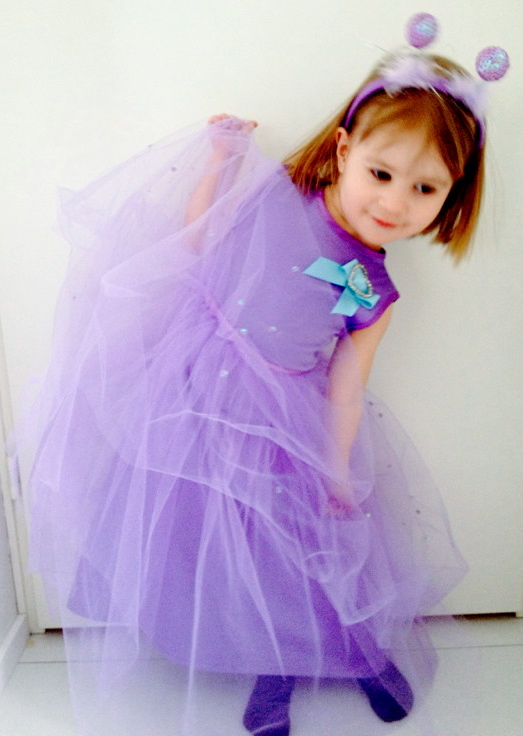 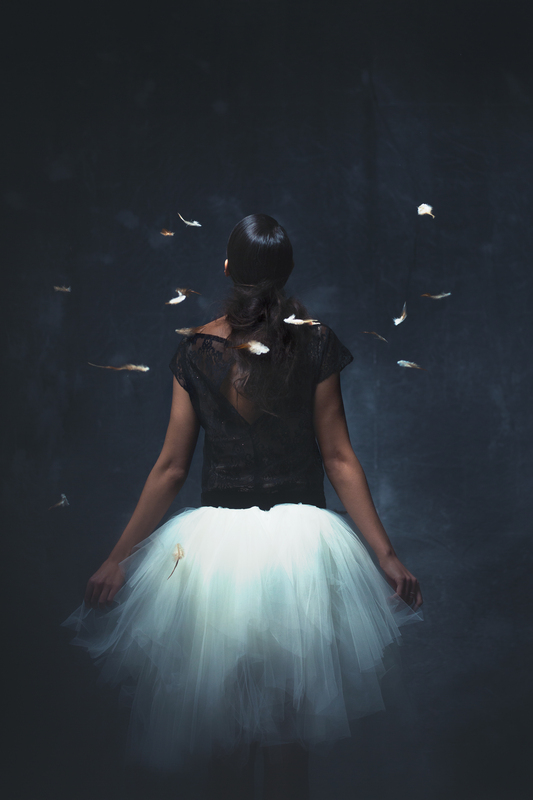 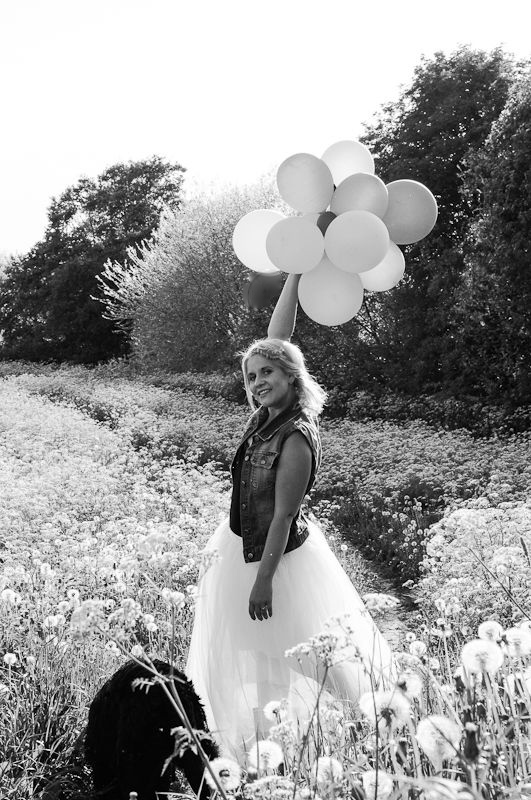 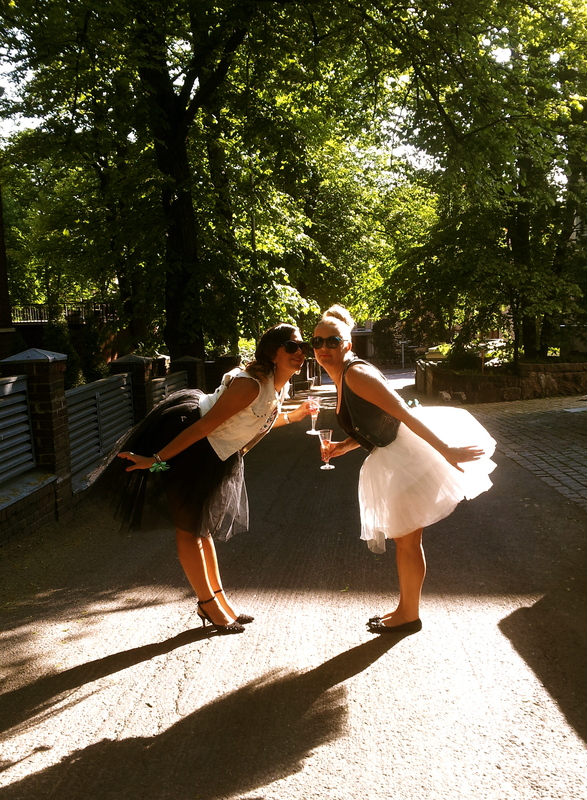 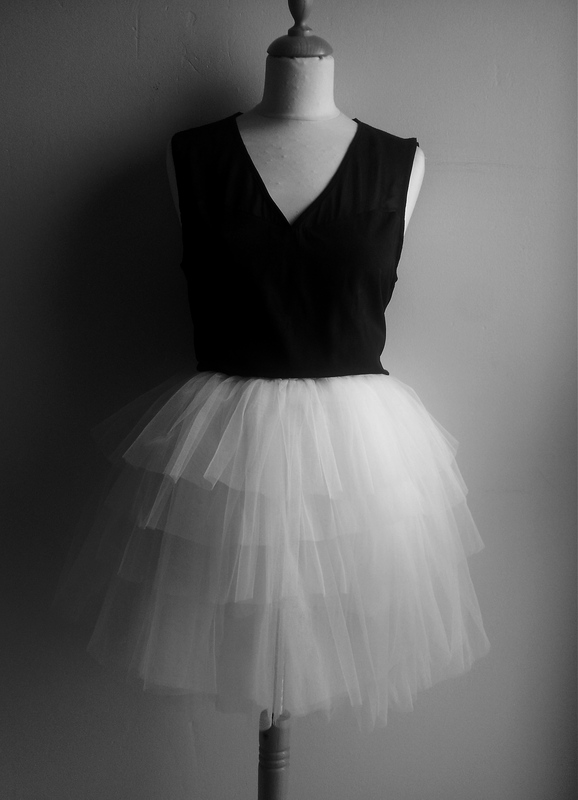 Extra time for tulle skirt giveaway! 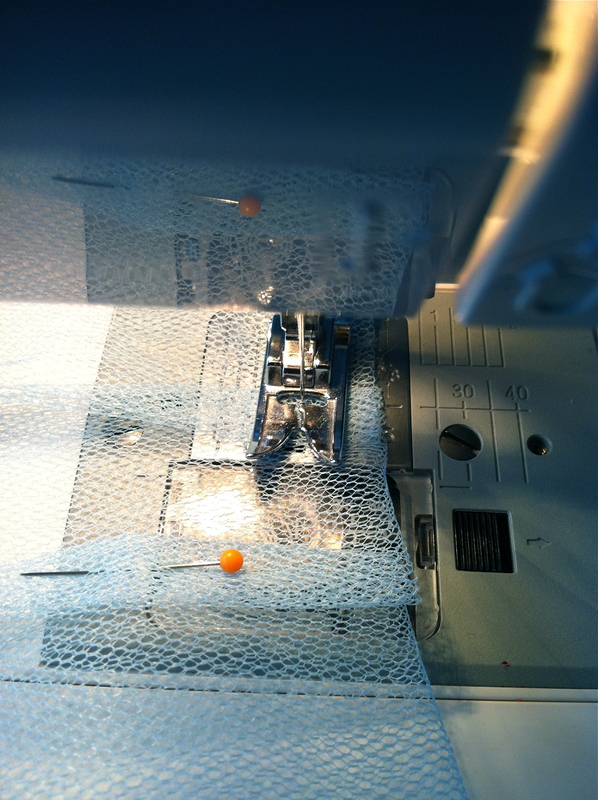 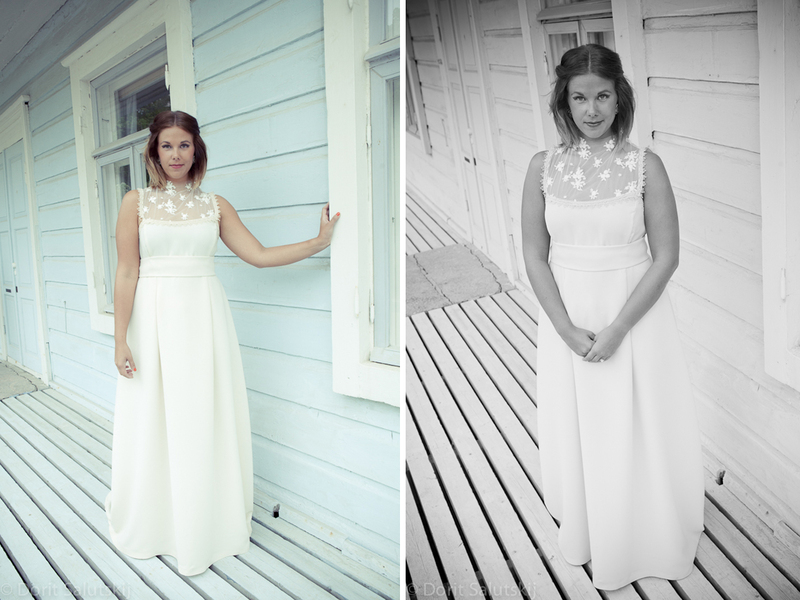 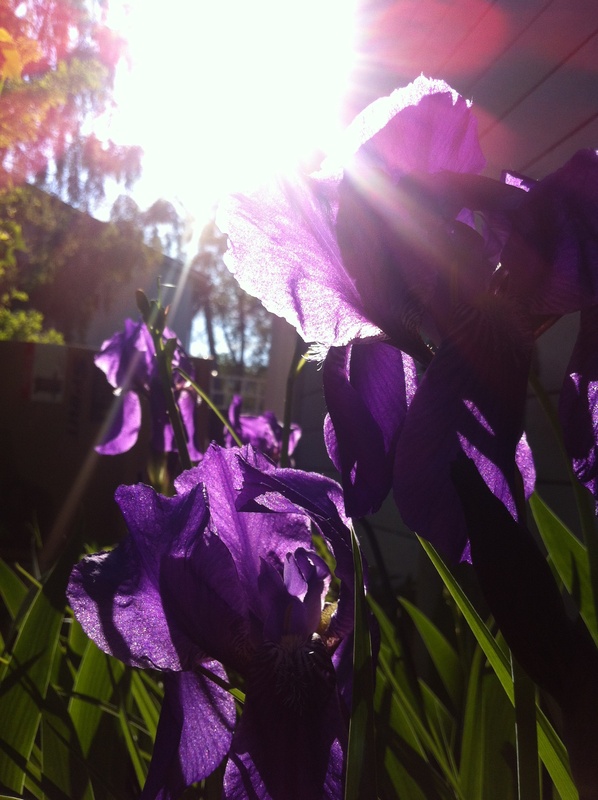 My last week was so hectic that I didn´t have any extra time to write this blog. 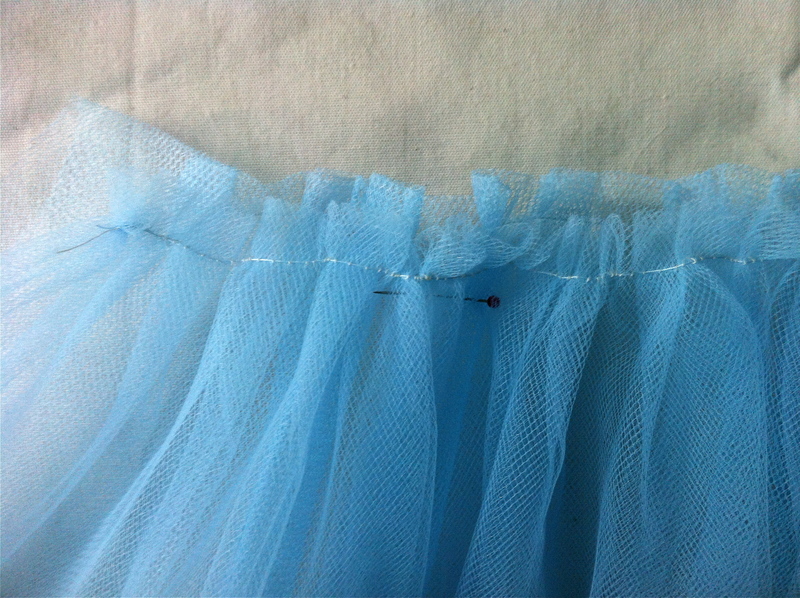 I´m so sorry! 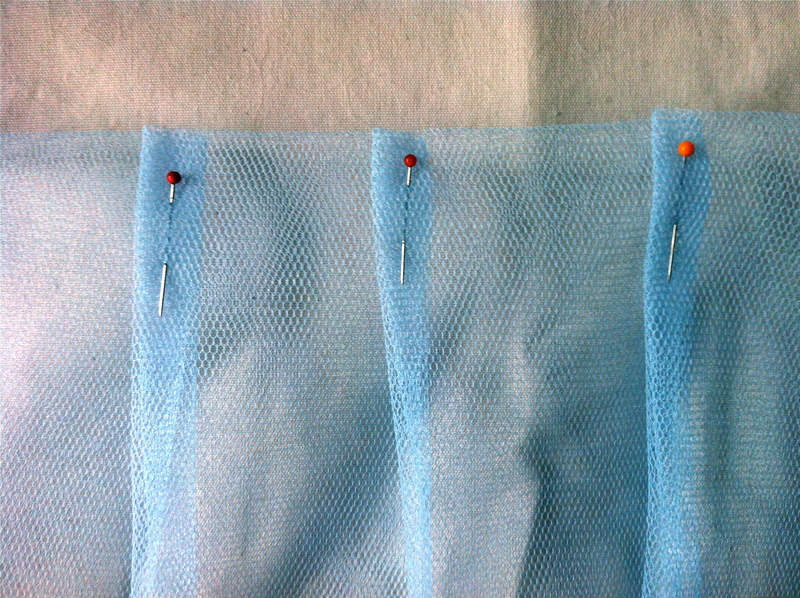 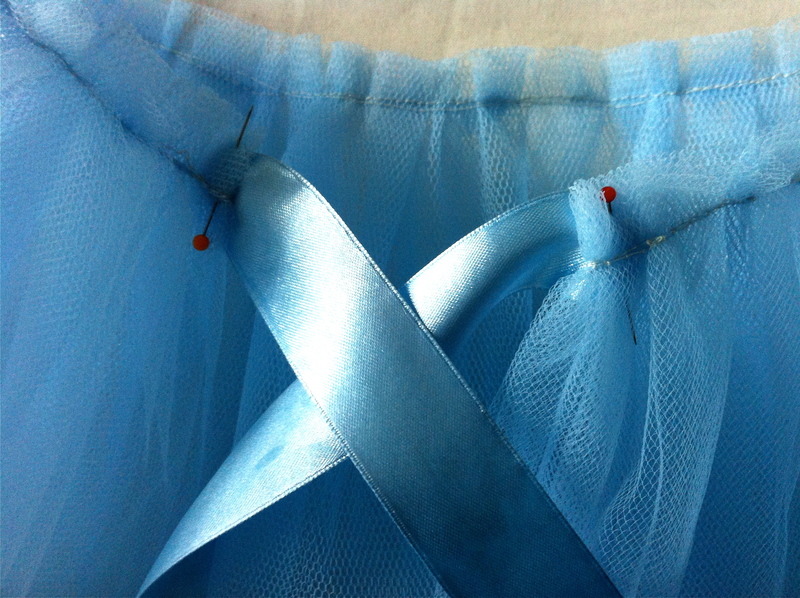 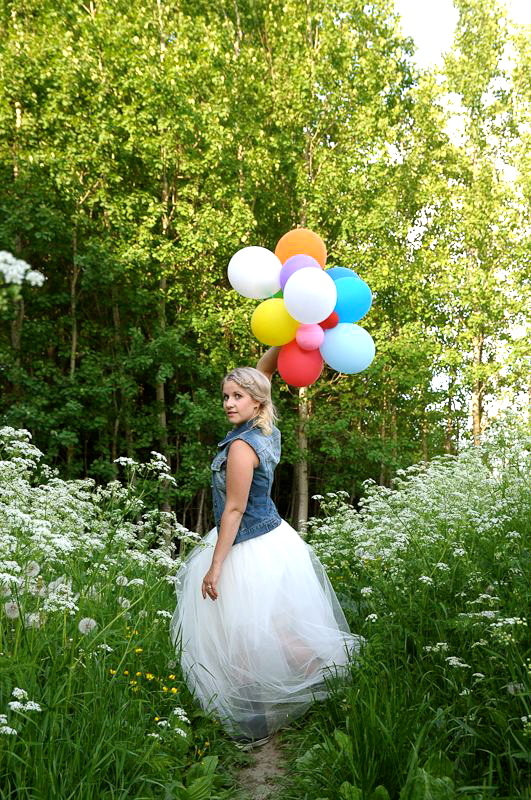 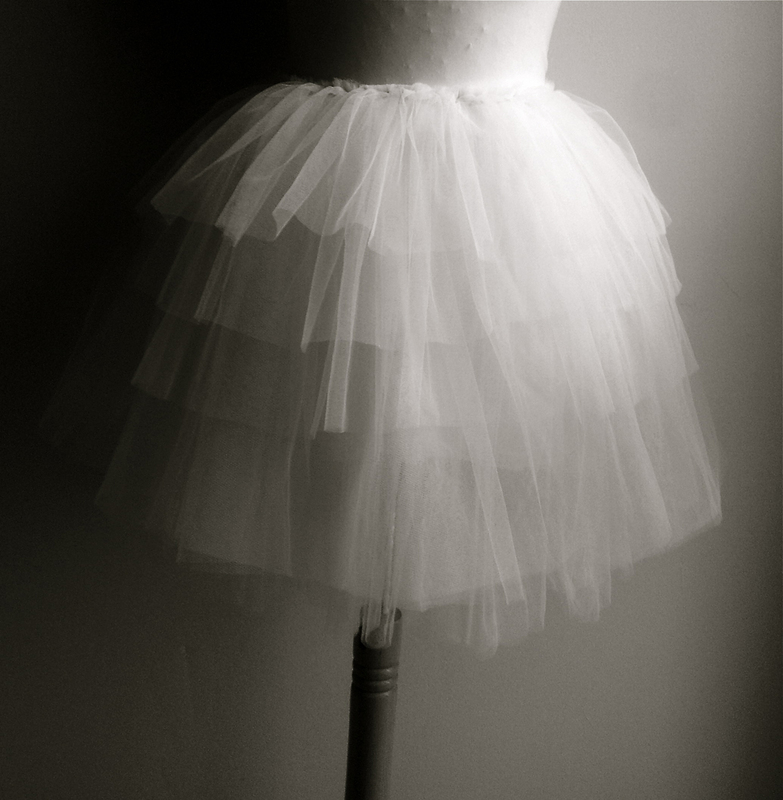 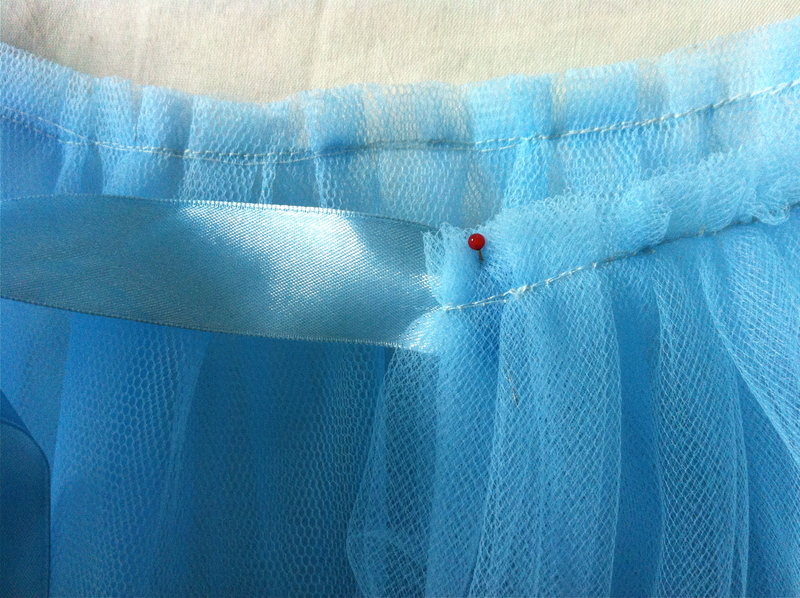 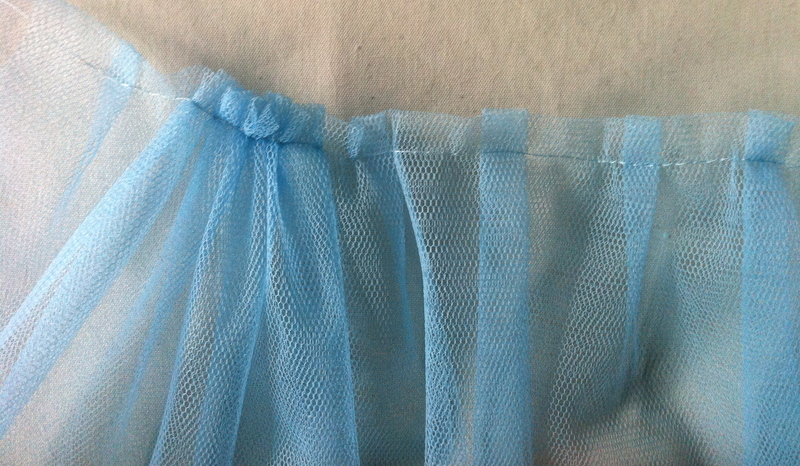 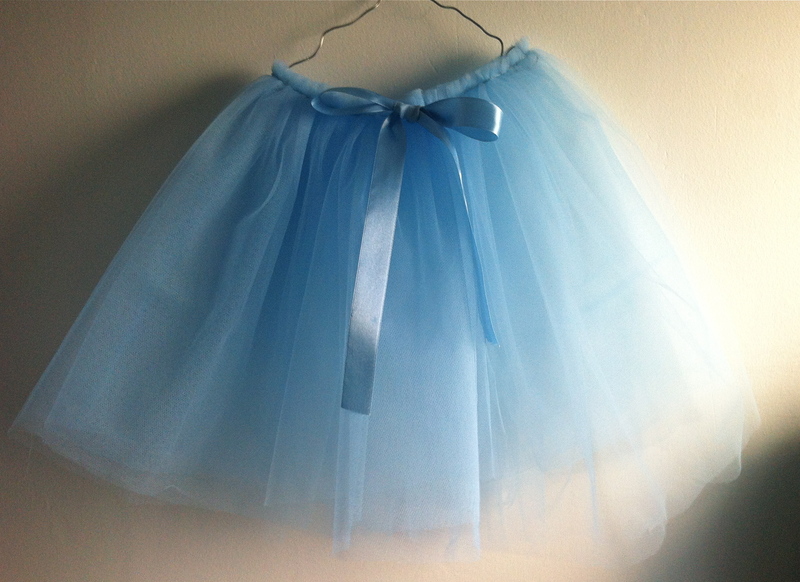 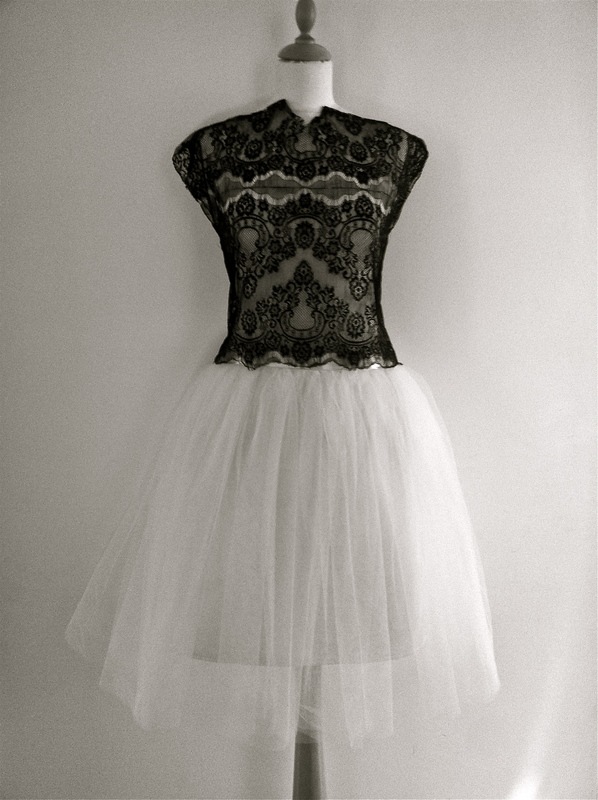 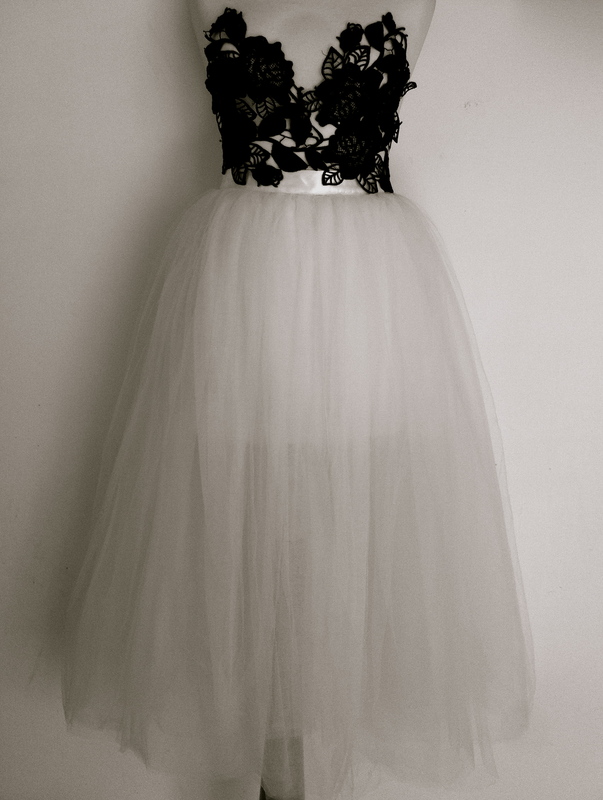 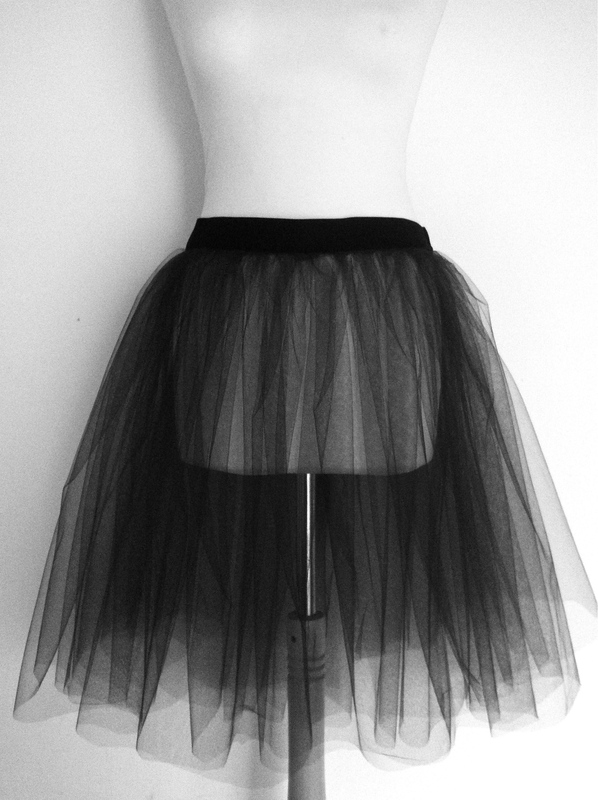 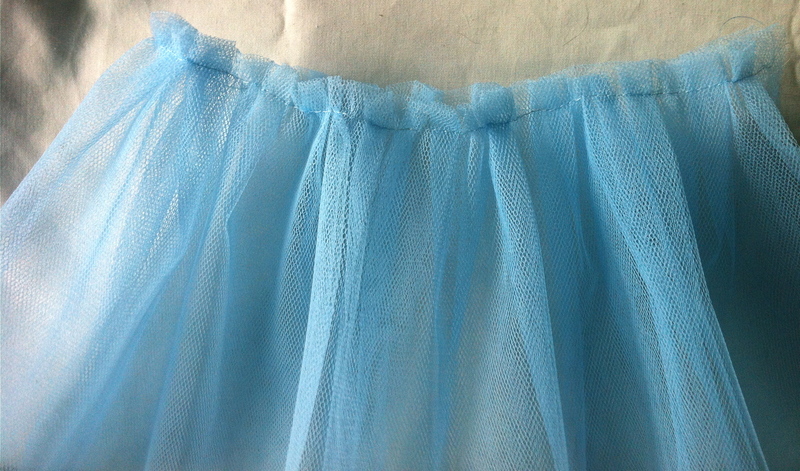 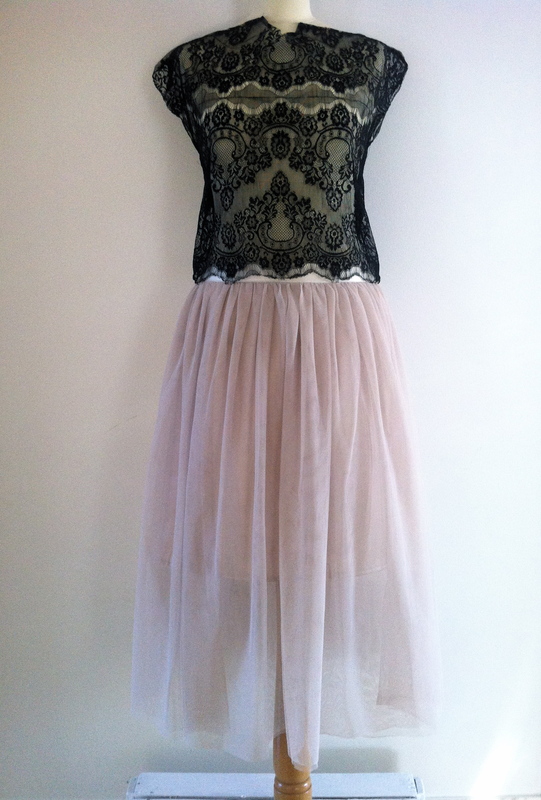 I want to give some extra time for my tulle skirt giveaway. 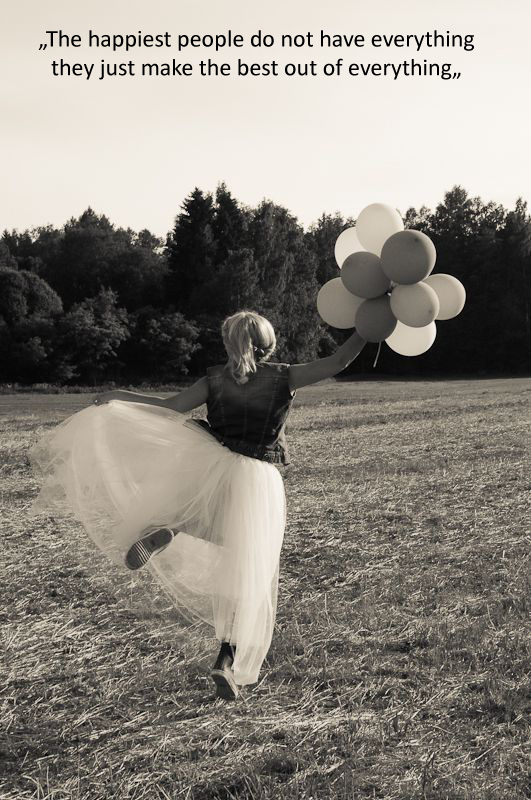 You can vote until 3.6.2014/ 06/03/2014.